D&M Apartment Old Town in Lublin is an apartment building. 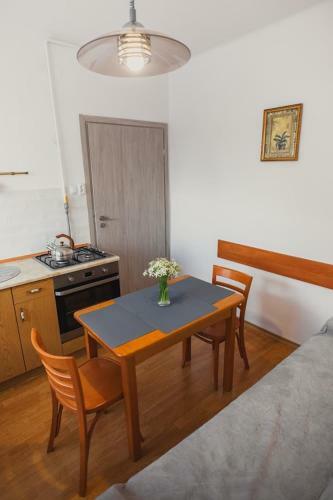 Located in Lublin, D&M Apartment Old Town offers accommodation with a balcony and free WiFi. The property is 1.2 km from Czartoryski Palace. The property includes a living room with a flat-screen TV. 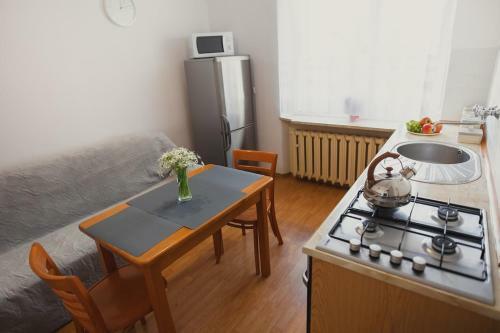 The kitchen features an oven and a microwave, as well as kettle. Speaking English and Polish at the 24-hour front desk, staff are always at hand to help. 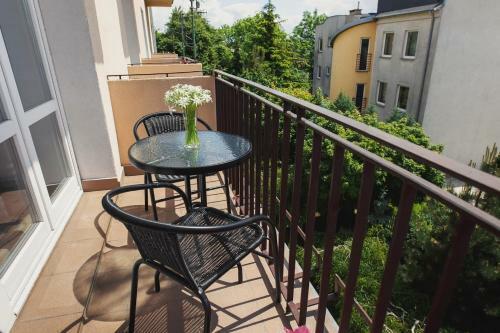 The apartment offers a sun terrace. 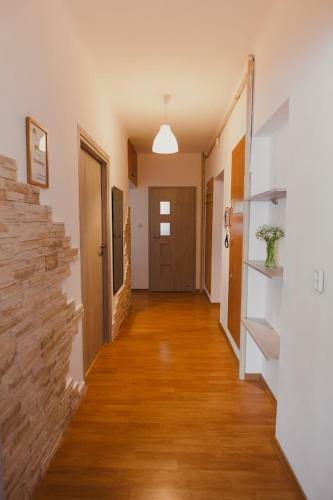 Krakowskie Przedmieście Street is 1.5 km from D&M Apartment Old Town, while Sobieski Family Palace is 1.8 km f...rom the property. Lublin Airport is 12 km away. 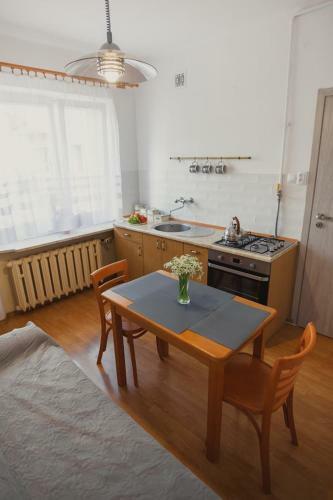 Located in Lublin, D&M Apartment Old Town offers accommodation with a balcony and free WiFi. The property is 1.2 km from Czartoryski Palace. The prope...rty includes a living room with a flat-screen TV. 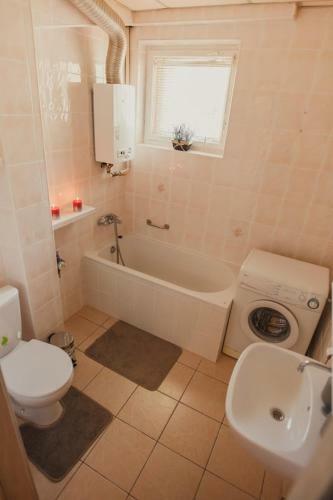 The kitchen features an oven and a microwave, as well as kettle. Speaking English and Polish at the 24-hour front desk, staff are always at hand to help. 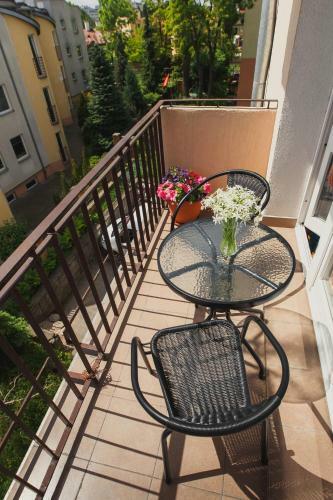 The apartment offers a sun terrace. Krakowskie Przedmieście Street is 1.5 km from D&M Apartment Old Town, while Sobieski Family Palace is 1.8 km from the property. Lublin Airport is 12 km away. 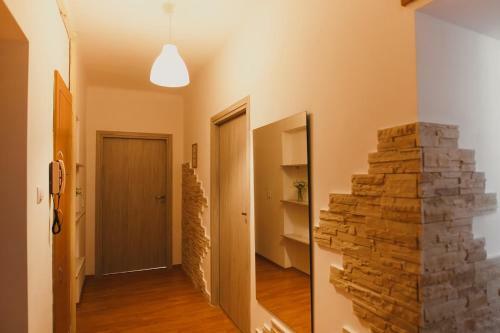 When would you like to stay at D&M Apartment Old Town? 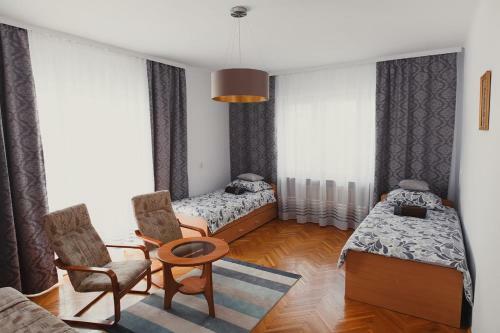 Children and extra beds All children under 12 years are charged PLN 20 per person per night when using existing beds. There is no capacity for cots in the room. There is no capacity for extra beds in the room. Supplements are not calculated automatically in the total costs and will have to be paid for separately when checking out. Please inform D&M Apartment Old Town in advance of your expected arrival time. You can use the Special Requests box when booking, or contact the property directly with the contact details provided in your confirmation.